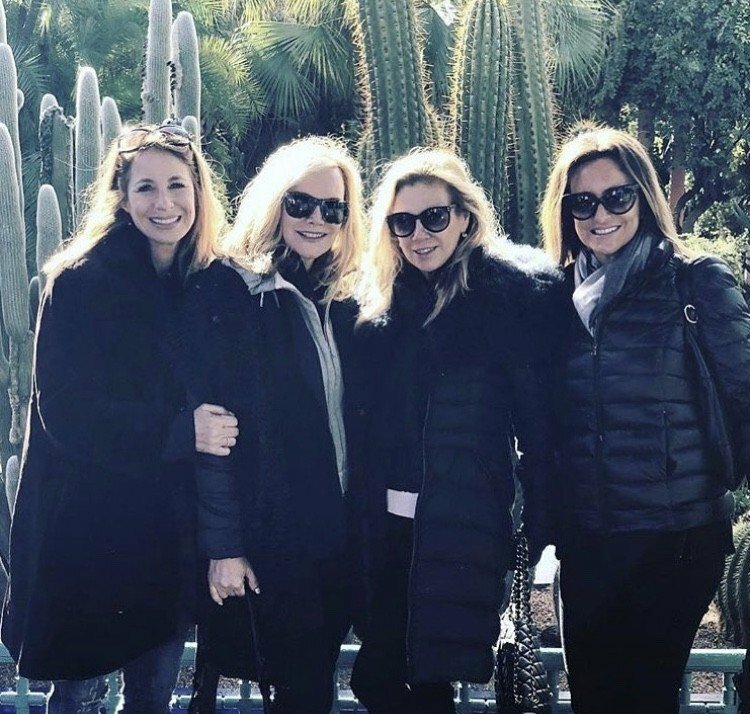 Instagram Round Up: Stassi Schroeder, Dorinda Medley, Kim Zolciak, Erika Jayne, & More! 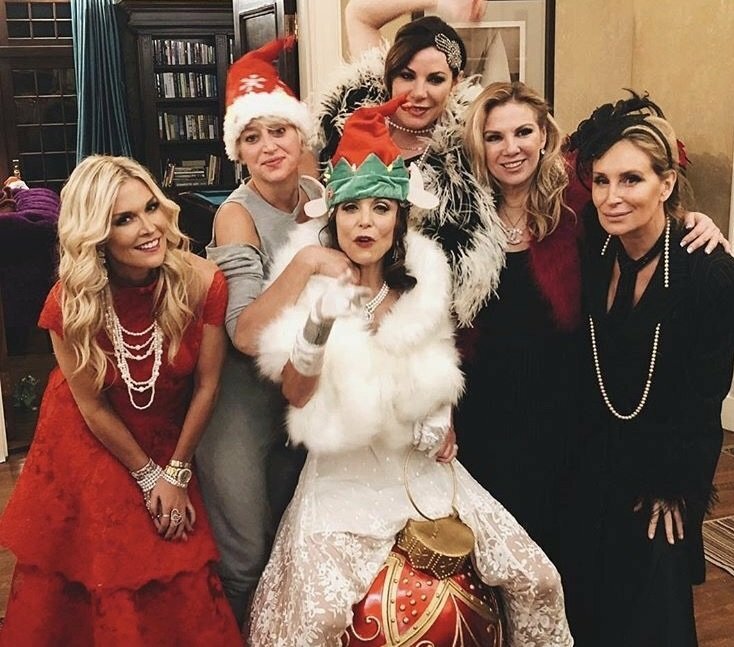 Here it is: a brand new round up of reality TV stars’ social media photos to kick off your weekend! 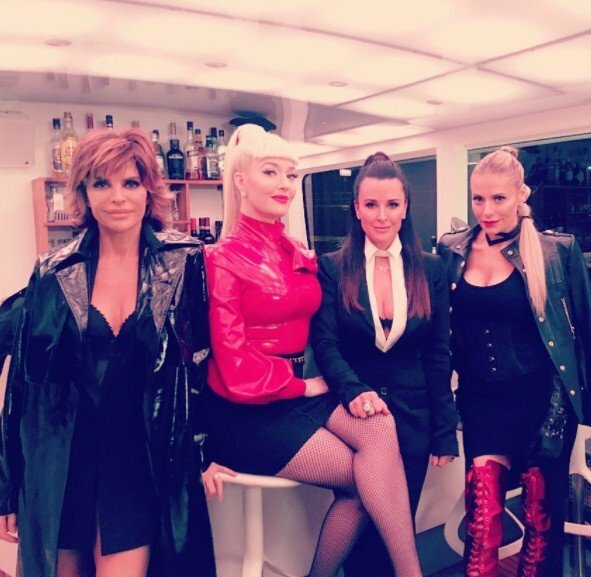 Above: The Real Housewives of Beverly Hills stars Lisa Rinna, Erika Jayne, Dorit Kemsley, and Kyle Richards looking as fierce as ever. Lisa posted the photo and captioned it with “Snatched”- enough said.